The RCCG Light house Abingdon, believe in the unity of the body in Christ. 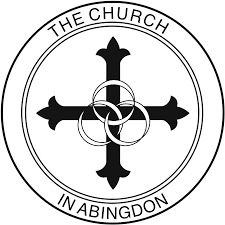 CiA is a grouping of nearly all the Christian churches in Abingdon and celebrated its 20th anniversary a couple of years ago. CiA formalises growing understanding and relationship between the churches, which has developed over a long period of time. It reflects a measure of mutual understanding, support, and co-operation that goes well beyond what is found in most communities.